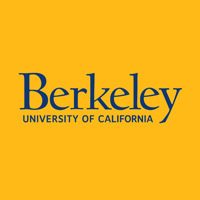 The PATH to Care Center at the University of California, Berkeley has received a Wellness Fund two-year, $108,000 grant to support the center’s efforts to provide services for survivors of sexual harassment or violence. The new funds will be used to hire two interns from the university’s master of social welfare program. Additionally, the center will launch a marketing campaign to gain more visibility on campus. Roberta Diaz Brinton, inaugural director of the Center for Innovation in Brain Science at the University of Arizona, has received a $5.9 million grant from the National Institutes of Health to study the role of gender in Alzheimer’s disease and develop precision medicine interventions to prevent, and potentially reverse, the course of the disease in women and men. According to the Alzheimer’s Association, nearly two-thirds of Americans who have Alzheimer’s are women. The goal of this project is to define the biochemical pathways that lead to gender differences in the disease. Researchers at the University of Alabama have received a $1.9 million grant to conduct a validation study of the Alabama Department of Corrections’ women’s risk needs assessment process. Currently ADOC is using the Women’s Risk Needs Assessment (WRNA); a series conducted upon arrival at a women’s prison, every six months thereafter, and prior to release. 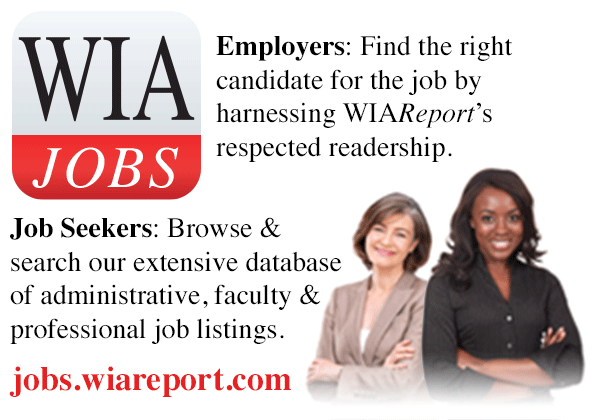 The WRNA assess risks to staff and other inmates and determines a prisoner’s level of custody. This project will study how WRNA is associated with particular likelihoods of misconduct or recidivism after release. 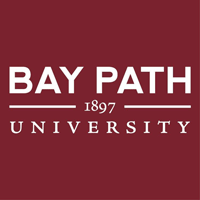 Bay Path University has received a $1.58 million grant from the nonprofit Strada Education Network for a new program aimed getting more adult women involved in cybersecurity and information technology studies. The grant will allow the university to enhance its The American Women’s College program to enroll more adult women and provide them with technology-driven courses.